With Summer just around the corner, there are a few simple household tasks that will really help keep your home running efficiently in the coming heat, and save you money on your heating bills or on future repairs also. Doing these simple tasks now, before summer kicks in, will only take a short time now, but will save you so much time and money later. Put these on your to do list for the coming weekends and start prepping now for a successful Summer. Clean your gutters. 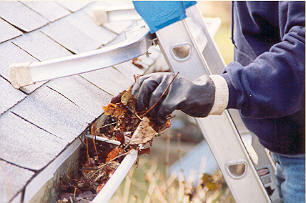 Time to make sure the winter leaves and other debris that have been blown into your gutters get cleaned out. 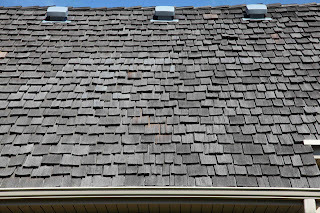 Clogs in the gutters will keep the water from draining away from your home, and possibly cause water damage to your home. Replace (or clean ) your HVAC filter. If you haven't done this in a while, it's time. This should be done regularly. If the filter is dirty the air conditioner will have to work a bit harder. In turn.. costing you money, and aging your system earlier. Clean the dryer vent. 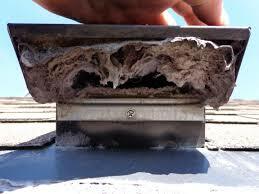 Not the lint trap you pull out the top of your dyer, but the dryer vent to your house. Not all the lint goes up and collects on your lint trap. 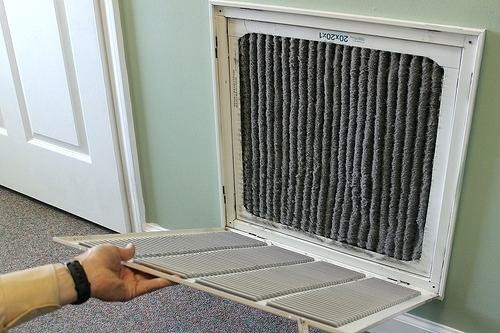 Cleaning the vent will reduce the time your dryer has to run, and save you money, but also reduce the risk for a fire. Check your washing machine hose. 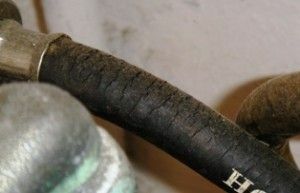 While you're dealing with the dryer, go ahead and look at the washing machine hose and check for cracks in it. 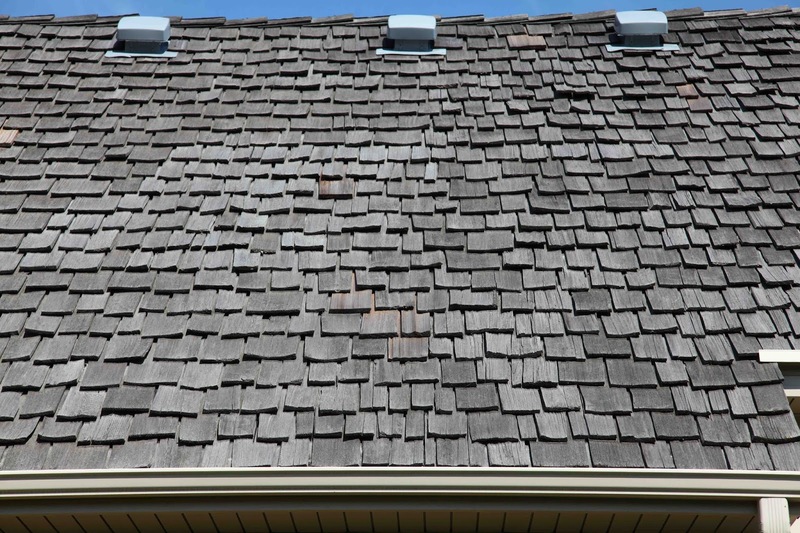 Cracks can occur, and cause alot of damage with water leaks. Just a quick glance at the hose, may save you alot of money in the long run! 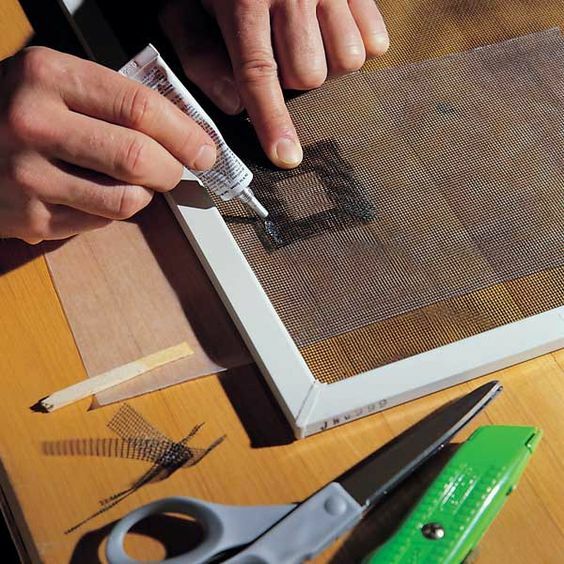 Clean and repair your screens.In some parts of the country, you can keep your home cool at night by using your screen windows. Check your window and screen doors for holes and rips. use a patch kit to make repairs. Lay flat and scrub with soapy water to clean. 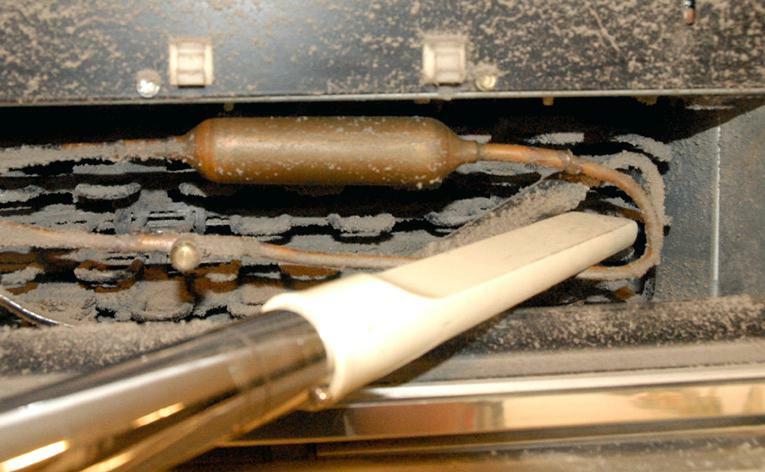 Vacuum your refrigerator coils. When was the last time you did that? The coils, which are on the back of the fridge usually (sometimes the bottom), conduct the hot air from inside the motor. If they are coated with dust, they work alot less efficiently, thus your refrigerator is working harder. This leads to higher electric bills. Grab your vacuum cleaner hose or a brush to clean the coils. Rotate your ceiling fans. In Summer, ceiling fans should rotate counter clockwise. This will push cool air down to the floor. How do you tell if your ceiling fan direction is set for "summer"? or counter clockwise? Turn on the fan, stand directly underneath it. If you feel air movement, you have done it right, if you do not feel air movement, it is spinning clockwise (for winter). Check seals around doors, windows and yes.. your electic outlets! Winter can harden the caulking around window and door seals causing it to crack and crumble. Repair this to avoid leaking air. 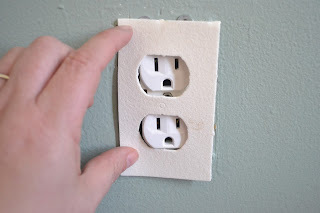 Install weather stripping around doors and windows, and yes, they have them to go behind wall outlets, under your covers, that are on your walls that are on your "outside" walls, to seal in airleaks.This is an easy fix in just a few minutes! 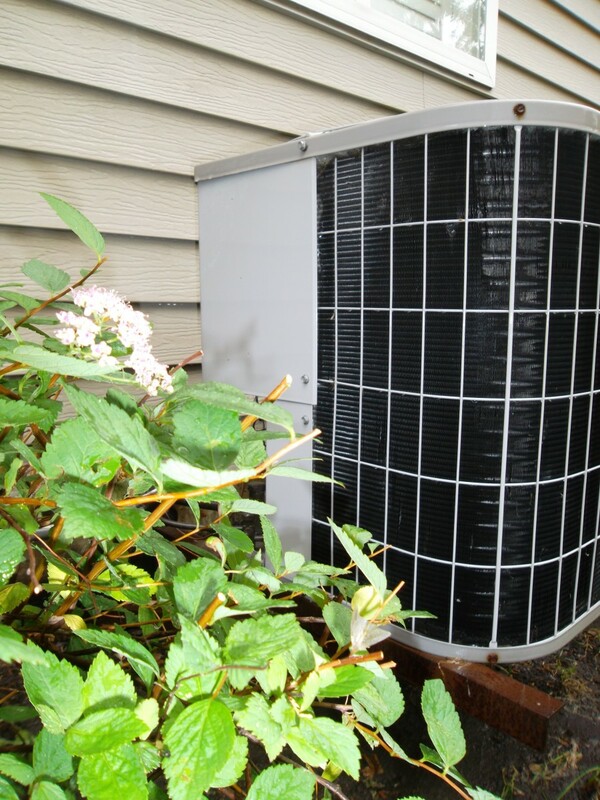 Keep weeds & Vegetation clear from your A/C Compressor: You need alot of airflow around your compressor, even though the heat of summer can make lawn maintenance hard. Keep the compressor clear from weeds. So it can work at it's most efficient.